If the pages of the Yehuda Leon Behar notebook could talk, they would have an amazing story to tell. Behar was a Jewish soldier who fought for the Ottoman Empire in the Balkan Wars (1912-1913). 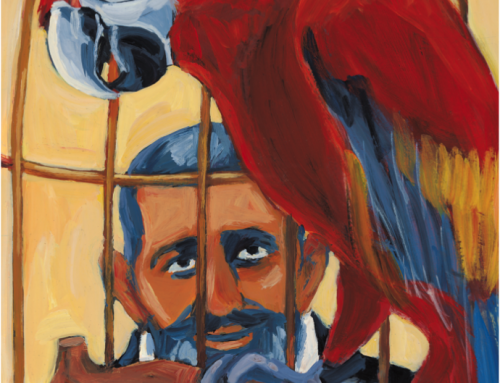 He later immigrated from Istanbul to Seattle and directed the city’s Ladino theater group. Prior to leaving Turkey, he penned a series of poems about war, Jewish identity, and national belonging. 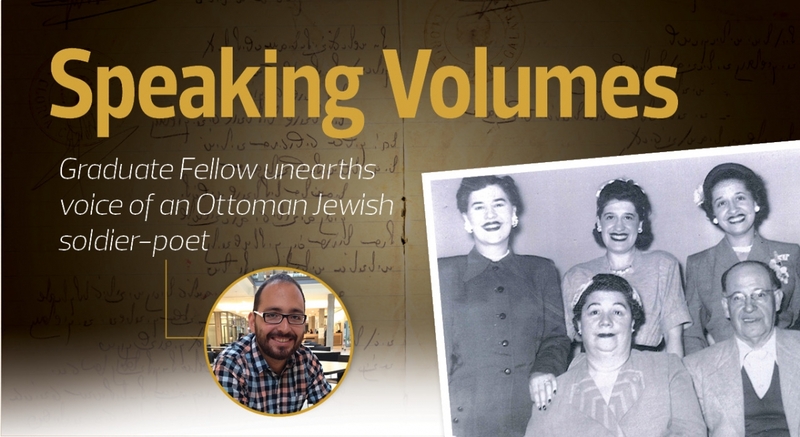 Now, a hundred years after Behar’s military stint, his Seattle descendants have generously made his notebook available for digitization and study through the UW Sephardic Studies Program’s Digital Library and Museum. And, thanks to support from the Mickey Sreebny Memorial Scholarship at the Stroum Center, Behar’s poetic voice has found an ideal interpreter in PhD student Oscar Aguirre-Mandujano. A native of Mexico City, Aguirre-Mandujano grew up speaking Spanish and Hebrew. For his masters and doctoral work in Ottoman Studies, he gained fluency in an astounding number of languages: classical Ottoman, Arabic, Persian, and Karamanlidika (Turkish written in Greek script), as well as modern English, Turkish, Persian, and Italian. He has been a standout student in the UW’s Interdisciplinary Program in Near and Middle Eastern Studies since his arrival in 2011; he has also been integrally involved with the Turkish and Ottoman Studies Program, which is based in the Department of Near Eastern Languages and Civilization (NELC) and ranks among the top such programs in the country. Aguirre-Mandujano’s PhD research focuses on a far-off time and place: the Ottoman court culture of the 15th century. His dissertation, “Poetry and Politics in the Early Modern Ottoman World: The Court of Bayezid II (r.1481-1512),” probes how Ottoman poetry discussed and transformed political ideas. 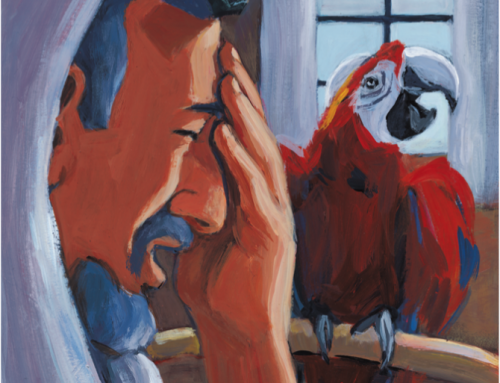 He looks particularly at literary texts produced by the palace elite, “trying to see how the production of poetry and literary prose was a political act in the Ottoman world.” This project builds on his MA work, wherein Aguirre-Mandujano focused on border narratives and the intense interaction between various religious groups in the Ottoman Empire. 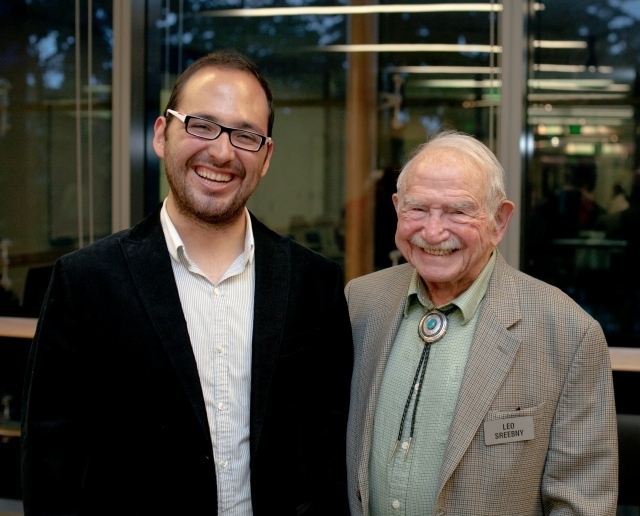 Graduate Fellow Oscar Aguirre-Mandujano with Dr. Leo Sreebny, creator of the Mickey Sreebny Memorial Scholarship. Photo by Meryl Schenker. As soon as he met Aguirre-Mandujano in a graduate seminar in the spring of 2012, Prof. Devin Naar knew that this was the perfect student to undertake a critical study of Behar’s poetry. Prof. Naar quickly surmised that Aguirre-Mandujano had the language background to understand Ladino (the Judeo-Spanish dialect of Sephardic Jews), as well as the rigorous training necessary to analyze Ottoman Turkish (the official language of the Ottoman Empire between the 14th and early 20th centuries). Both languages appear alternatingly in Behar’s notebook, providing linguistic evidence of the Ottoman-Jewish soldier’s dual cultural allegiances. The rest, as they say, is history—or history in the making. The turn of the twentieth century was a time of formal transformation for poetry around the world. It was also a time of political transformation for the Ottoman Empire and its Jewish residents. 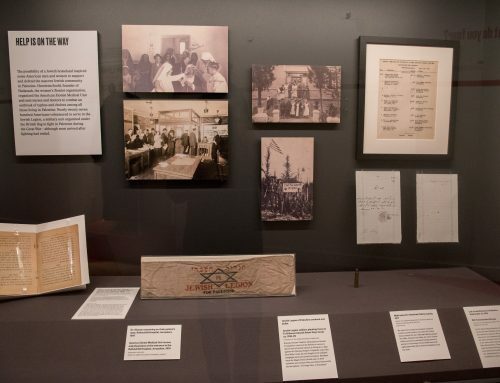 Following a series of decrees in the 19th century that had gradually expanded their civil and political rights, Ottoman Jews hoped that they would finally be accepted as full citizens during the empire’s Second Constitutional Period (1908-1920). Military service was the last legal duty required for full citizenship during this period. 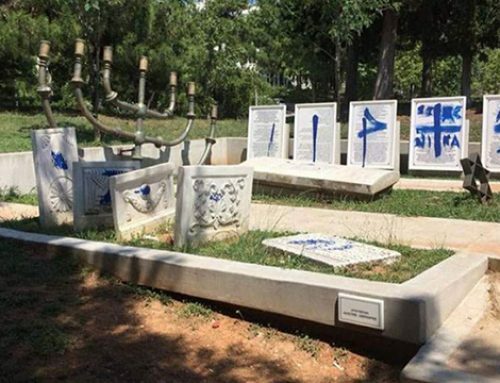 Enter Yehuda Leon Behar, a Jewish soldier who wrote poems in Ottoman Turkish, the language of the majority culture, in order to convince fellow Jews to embrace their status as Ottoman citizens. 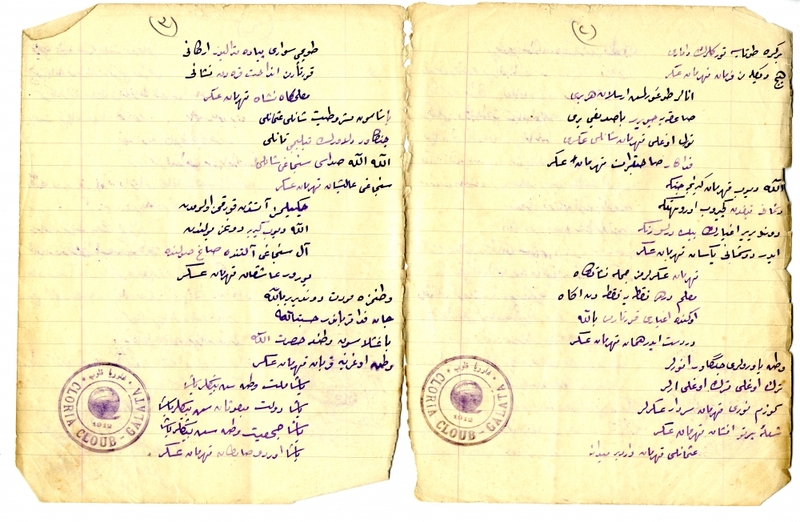 A page of Ottoman Turkish handwriting from the notebook of Yehuda Leon Behar. Courtesy of the Sephardic Studies Digital Library and Museum. 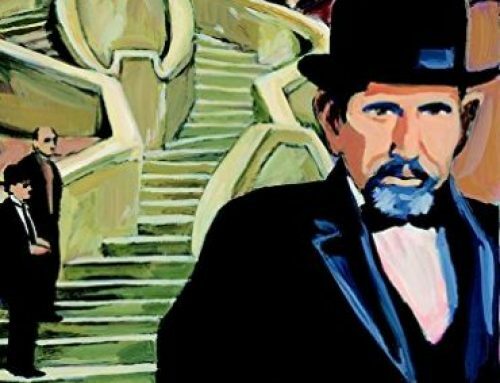 Aguirre-Mandujano believes not only that Behar’s Ottoman verses are his original creations, but also autobiographical—and therefore, an extremely valuable example of modern Jewish textual self-representation. That such a richly-textured worldview can be contained within one small notebook is precisely the point of creating the Sephardic Studies Digital Library and Museum. This initiative, in collaboration with the UW Libraries Digital Collections, seeks to preserve and disseminate rare works in the Ladino language and others that focus on all aspects of the Sephardic experience. 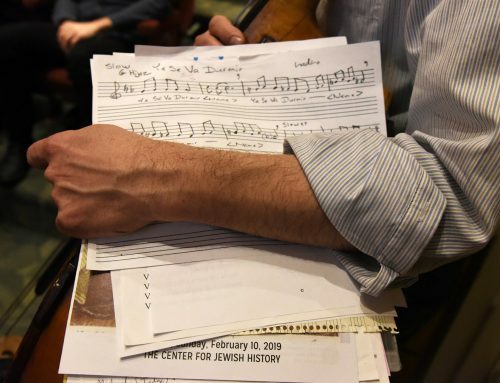 Behar’s notebook and other Sephardic cultural items that have been painstakingly scanned by the project’s research team will eventually be available for free to students and scholars around the world. 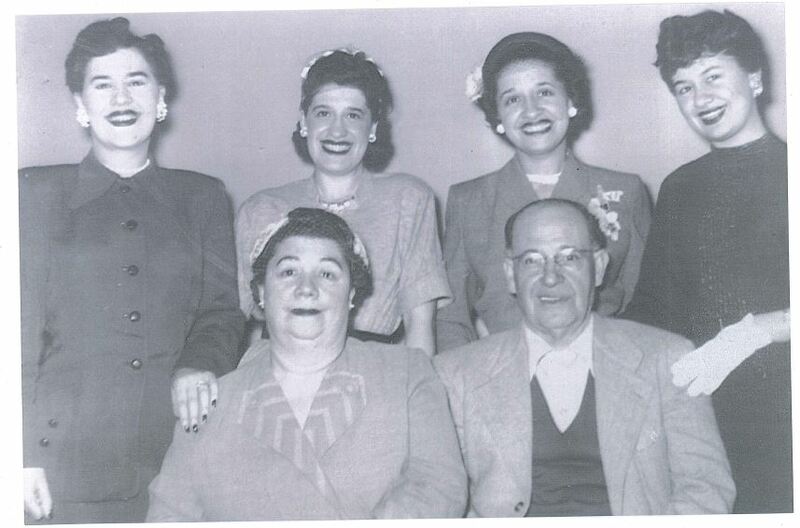 The Behar family in Seattle, 1954. Front row: Rebecca and Leon Behar. Back row: Daughters Matilda, Lena, Sara, and Josephine. Courtesy of Robin Agoado Roberts. As Aguirre-Mandujano has shown, compelling material will draw talented scholars into the Sephardic Studies field, and he is among a growing cadre of UW graduate students with significant research projects in the works supervised by Prof. Naar. For many of these students, the UW Stroum Center provides a crucial framework and support for interdisciplinary work. Reflecting on his year in the Jewish Studies Graduate Fellowship, Aguirre-Mandujano says that the Behar study has been among the most meaningful milestones of his academic career. “I always had a divide between the languages I learned for Ottoman Studies, and those that are my personal languages, Hebrew and Spanish. But this project allowed me to engage my personal languages in my professional work.” He describes reading Ladino as a “magical” experience. 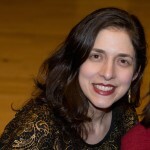 A version of this article originally appeared in the Fall 2014 Newsletter of the UW Stroum Center for Jewish Studies. View the Fall Newsletter here. Congratulations to Oscar, and – as always – to Devin. So interesting for my family.